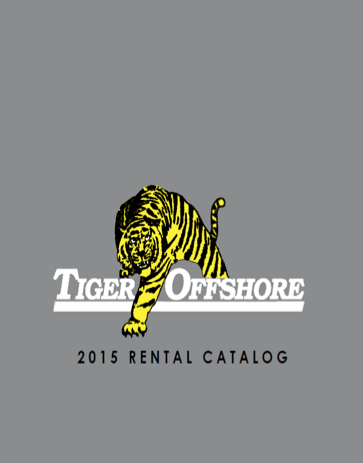 Leader in the rental and sale of Tiger Offshore machinery and equipment for the land and offshore oil industry. 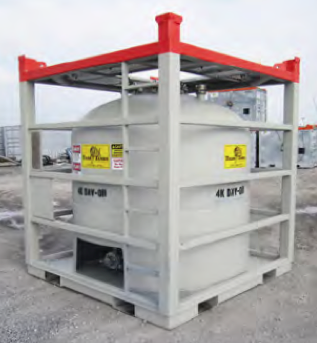 Vertical tank is built to safely move hazardous liquids at sea. 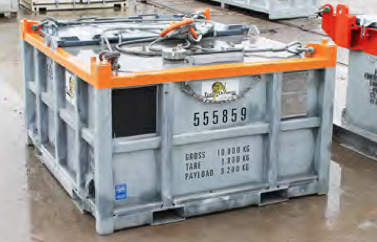 Designed for drill cuttings, but can be used for any sludge or solid waste according to local regulations. 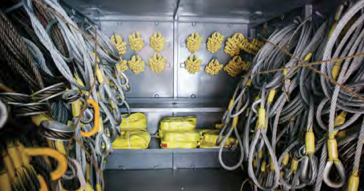 Used for transport and movement of equipment. 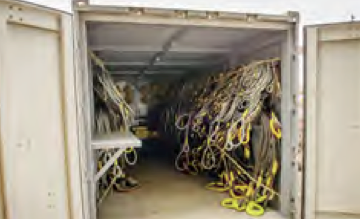 The slings are intended for dynamic lift at sea.